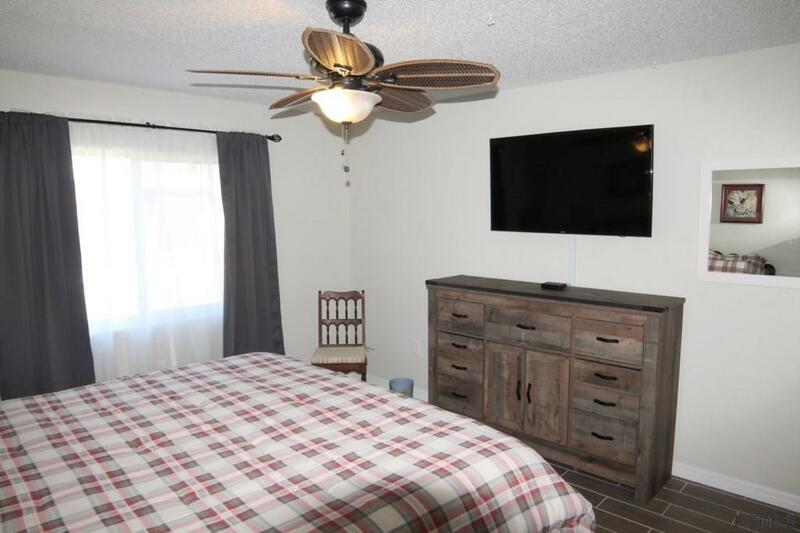 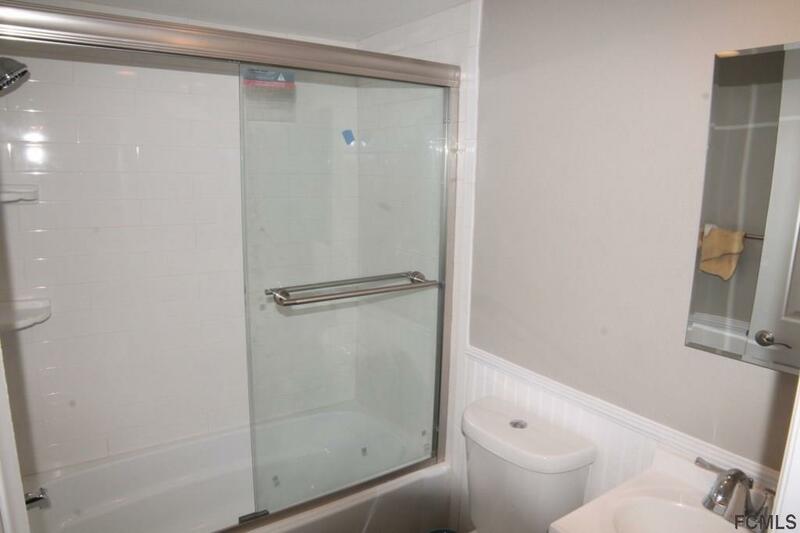 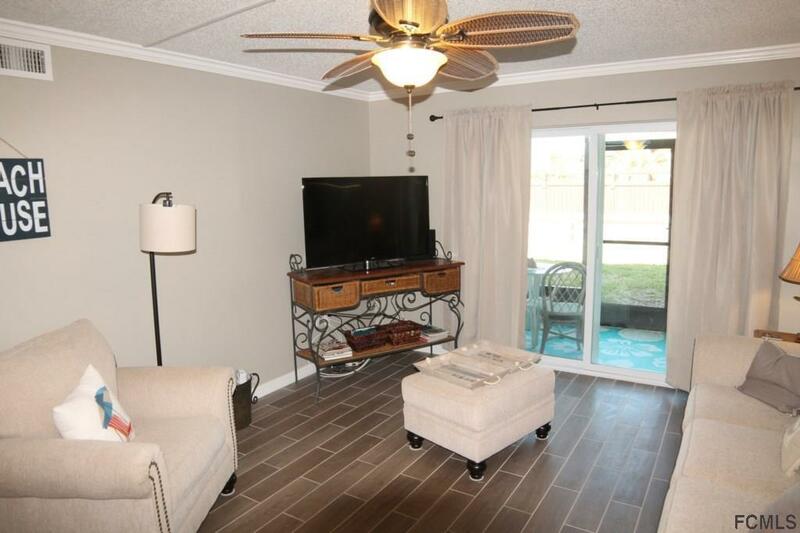 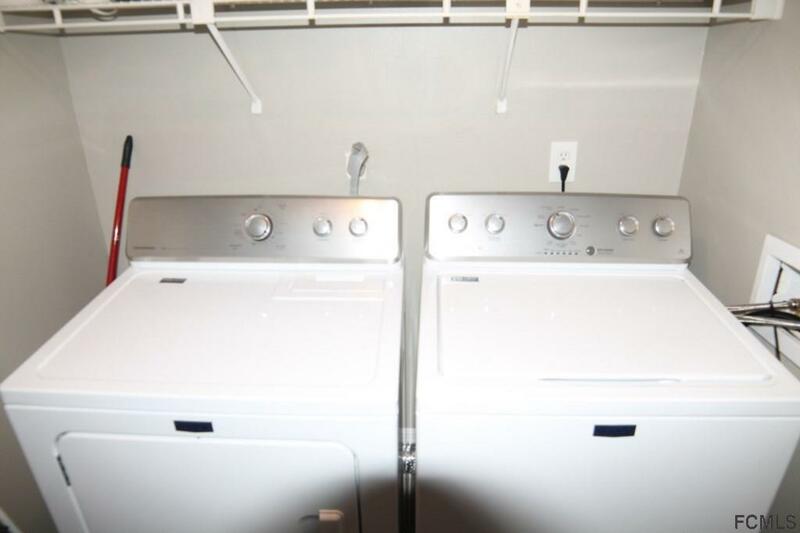 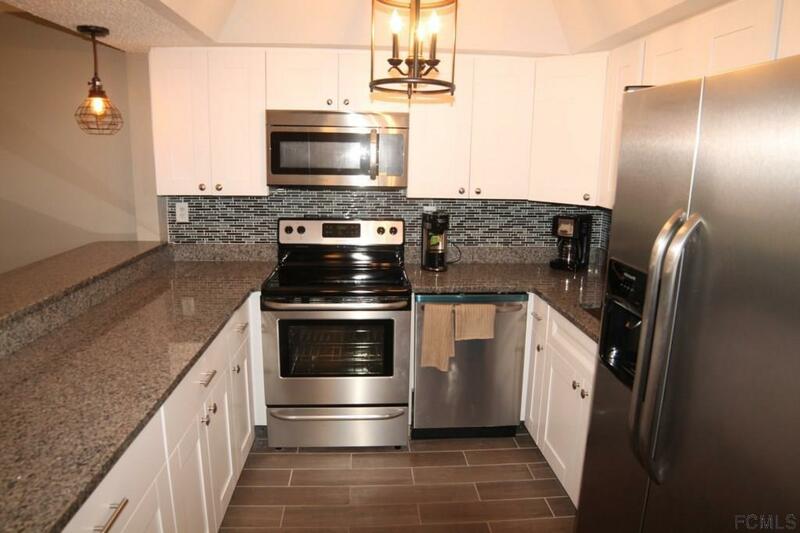 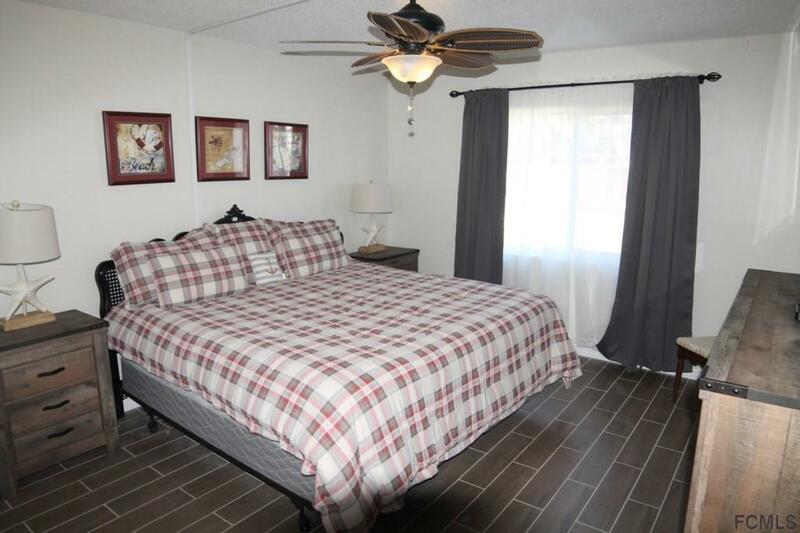 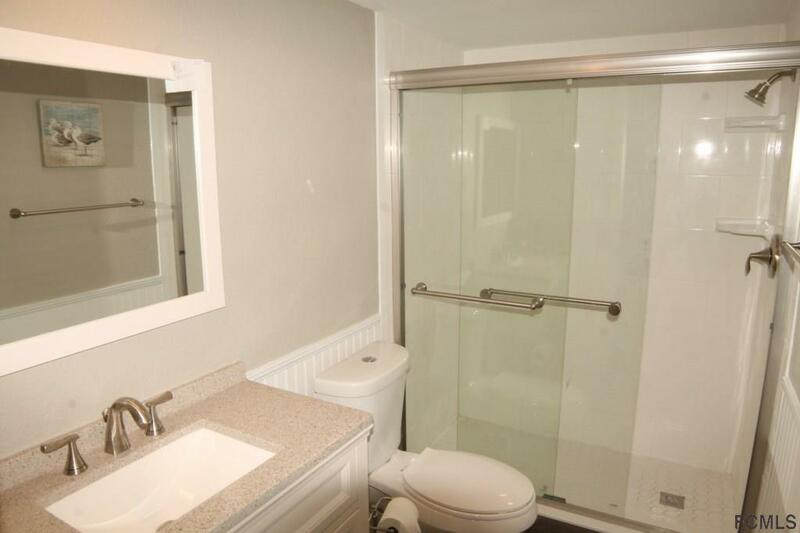 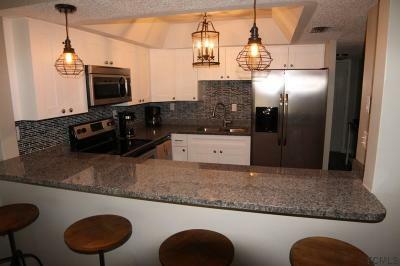 Completely remodeled 2Br/2Ba condo. 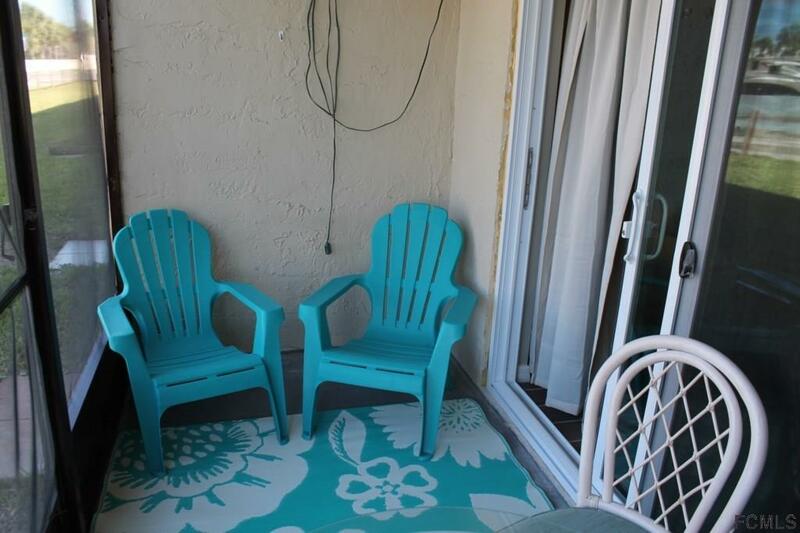 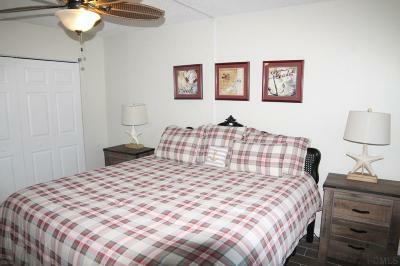 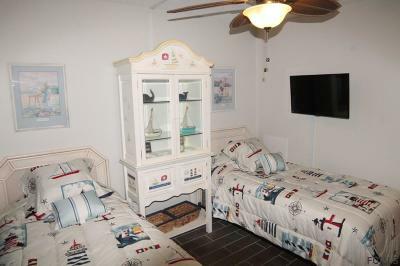 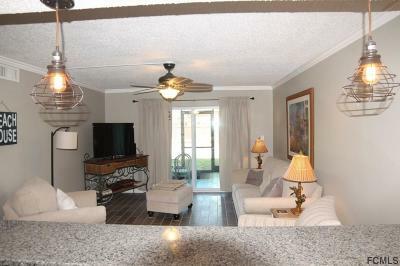 Beautifully decorated ground floor unit with screened patio. 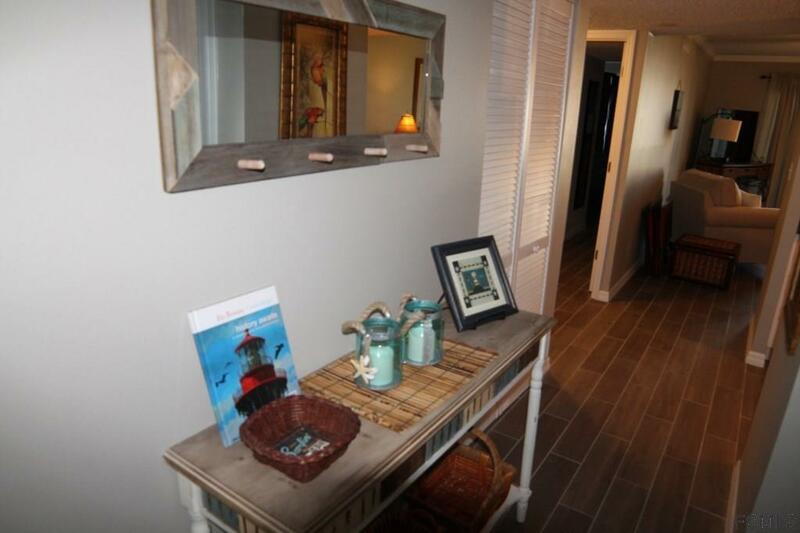 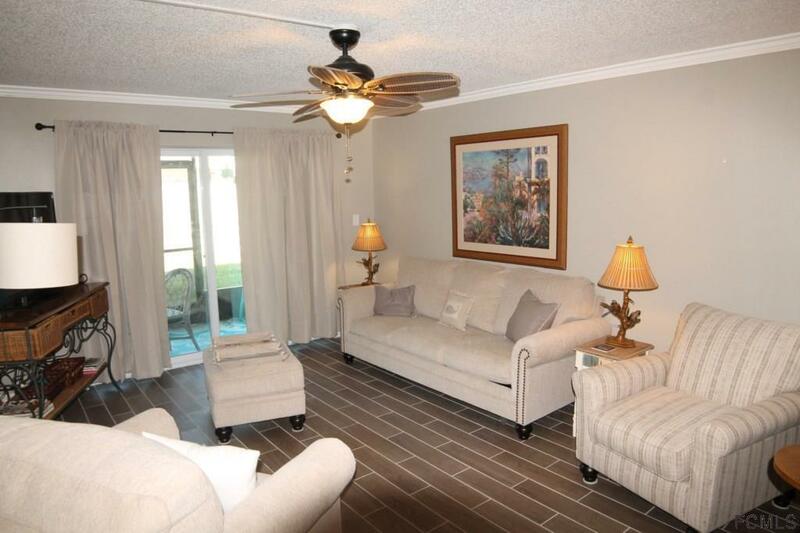 Tile floors throughout unit makes for easy clean up after a day at the beach. 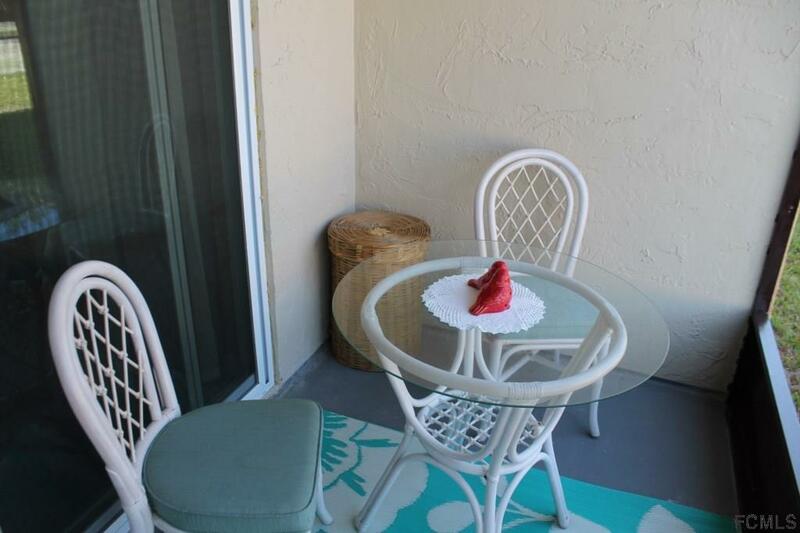 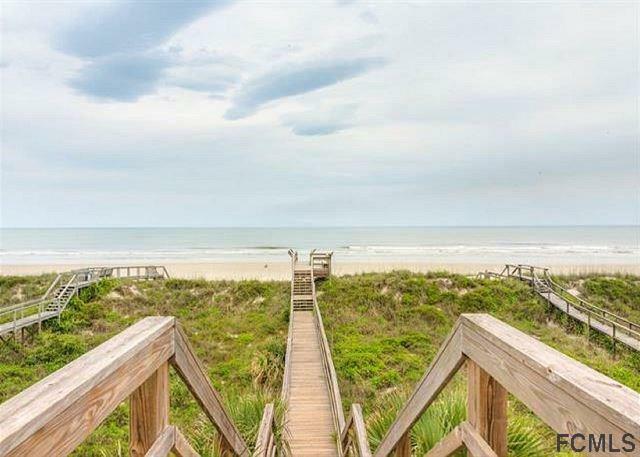 Just a short walk to the beach and great restaurants. 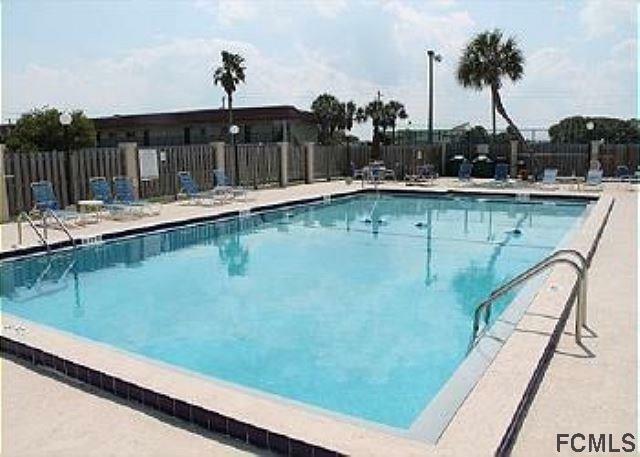 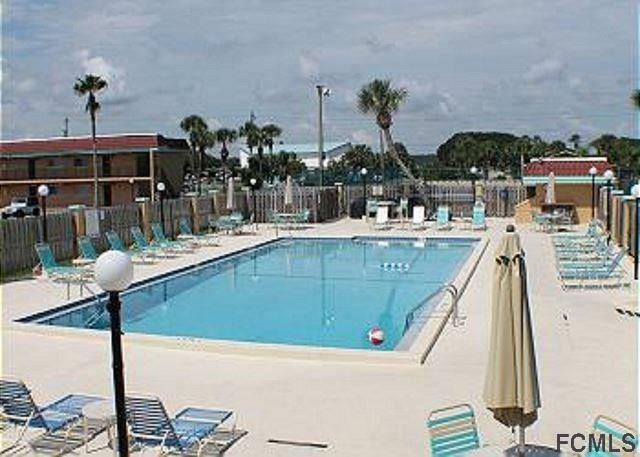 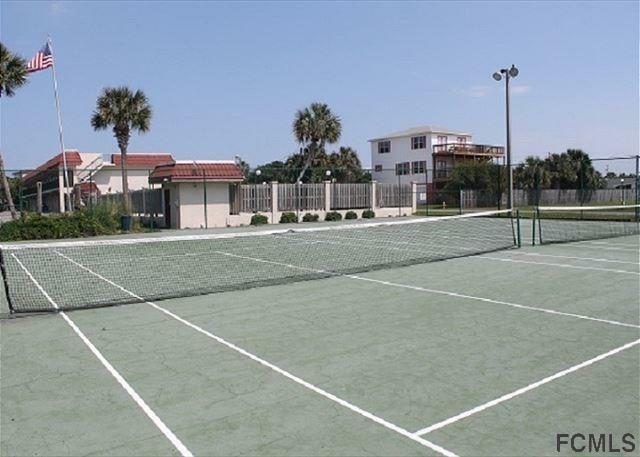 Located in building "A" means you are steps to the pool, tennis courts and intracoastal. 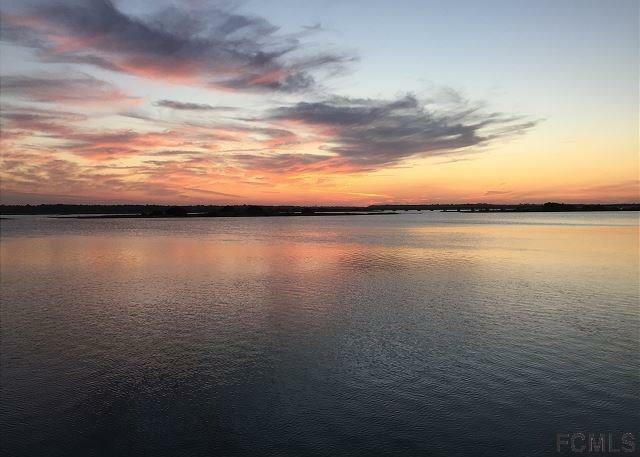 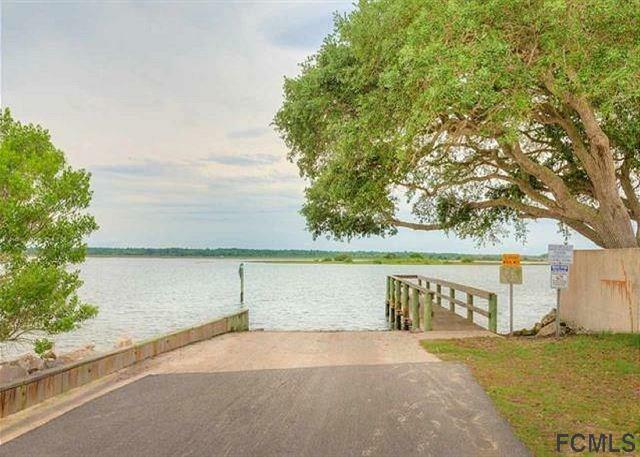 Enjoy walks along the beach and sunsets over the ICW.